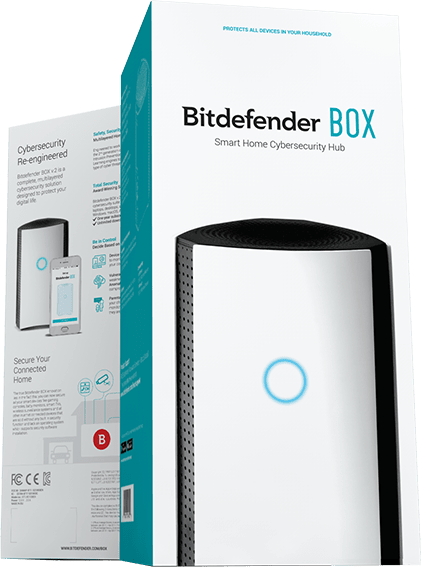 Bitdefender BOX protects an unlimited number of Internet-connected devices from malware, stolen passwords, identity theft & hacking, whether you’re at home or on the go. Monitor your kids' online activities and manage screen time for precious family time. 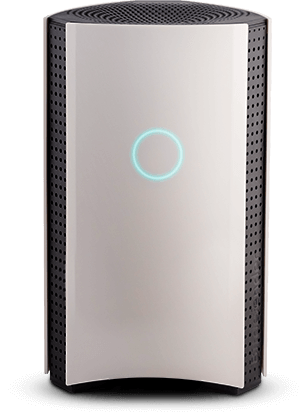 Internet access should always be safe. Overall Score. January 2011 - December 2017. AV TEST. Overall Score. January 2013 - December 2017. AV TEST.